Will a new, simplified loan program bolster investor confidence? Turns out, it was not. A little over a year after MyPower was introduced to the market, it has been pulled as SolarCity, the leading residential solar installer, develops a new loan product. The idea behind MyPower was that it looked like the power-purchase agreements that have made SolarCity a leader in the industry. “All that matters is your effective cost per kilowatt-hour," Rive noted at the time of launch. When the product was launched in late 2014, Rive said nearly half the company’s business could be loans by the end of 2015. Instead, the official guidance of 25 percent could not be met, even from the outset. In first quarter of 2015, MyPower accounted for 15 percent of total installations, a figure that ended up at 13 percent for the whole of the year. The product was a complicated sell. Many prospective SolarCity customers are drawn to a lease because they are interested in the first-year savings compared to their traditional electric bill that a solar PV system can provide, noted Litvak. With MyPower, as with other solar loans, customers had to hand over their federal Investment Tax Credit funds or pay some form of penalty. Even for the customers who were able to take advantage of the ITC, there were still numerous other sticking points that made it a tough sell. There was the issue of a 2.9 percent escalator, which made the transaction more like a PPA than a fixed loan. Customers made payments based on their system production in kilowatt-hours, but the contract said that could increase 2.9 percent every year. 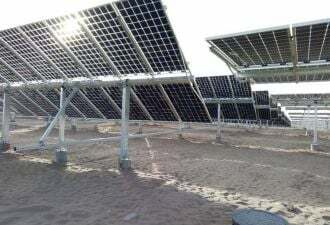 Rive acknowledged that tying the loan repayment to the production of the solar PV system was a mistake, and a feature that would not reappear in future loan products. The loan term will also be shorter, and likely more flexible in future products. There will be a 20-year loan offering, but there could also be terms as short as seven or 10 years. In Massachusetts, for instance, 10-year loans are becoming the standard. Lastly, another solar marketplace, Pick My Solar, found that the cost of MyPower for the average California customer was simply far more expensive than other options in the market. 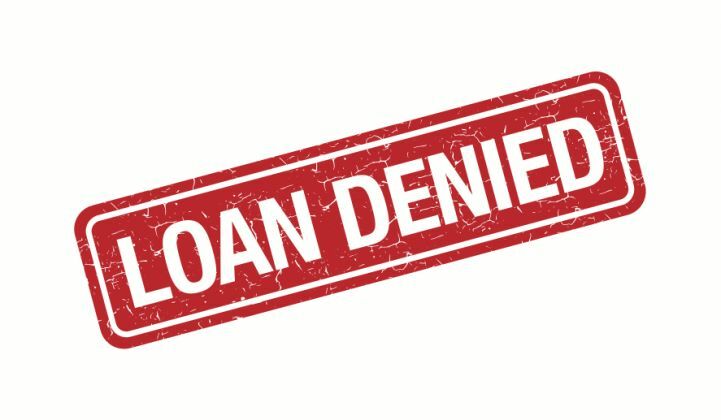 SolarCity says it won’t make the mistake of trying to give a loan the illusion of being like a PPA again. “[The new product] is just addressing the basic things of the loan that we should have done rather than making a loan a PPA,” said Rive. He would not comment on when the new loan would launch but added that MyPower has been a distraction, so it makes sense to discontinue that program before another offering is unveiled. It's reasonable for SolarCity to ditch the flawed MyPower product. But it is unclear whether a new loan product will satisfy investors, even if it appeals to customers. 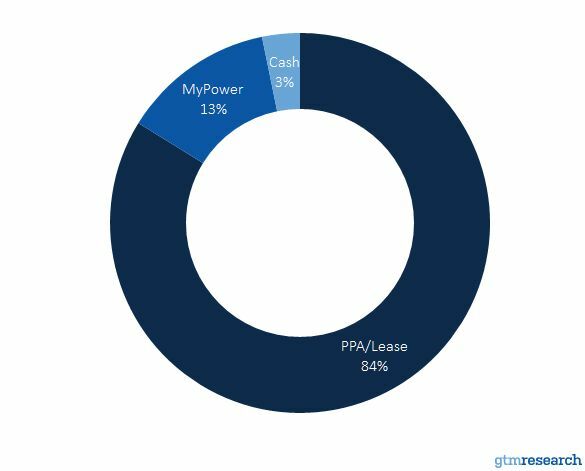 Third-party financing, SolarCity’s sweet spot, is still the dominant form of financing for residential solar, but by 2020, GTM Research forecasts that direct ownership will eclipse third-party ownership, as the following chart illustrates. SolarCity wants to create products that make the company's valuation independent of whether the company is selling systems via loans, PPAs or for cash. “That’s the ideal goal,” said Rive.